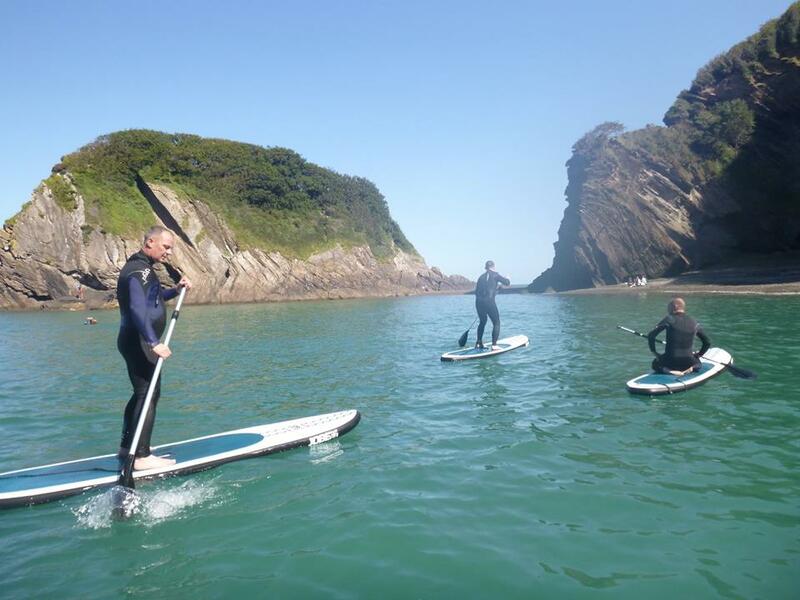 Play and explore Watermouth Coves dramatic coastline on Stand Up Paddleboards and Kayaks? 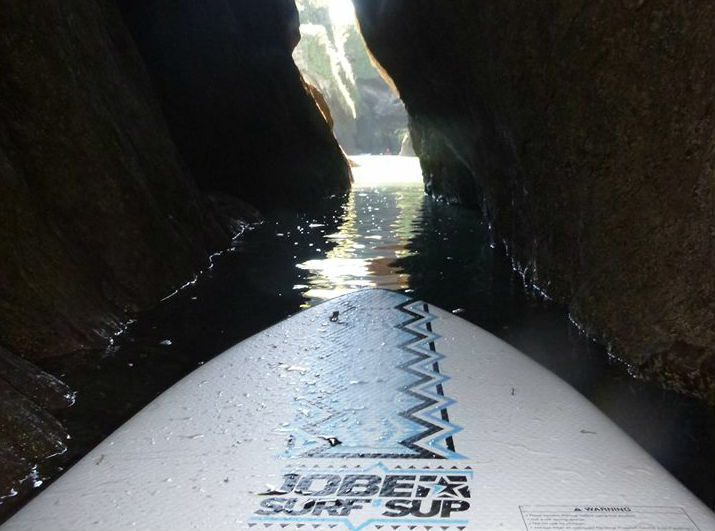 Paddle through sea caves in and out the gullies and onto beautiful beaches all around the Watermouth Cove coastline. PRICE OF HIRE INCLUDES BUOYANCY AID AND ONE WATER PROTECTION POUCH PER KAYAK. IF REQUIRED EXTRA POUCHES £2.50 EACH.